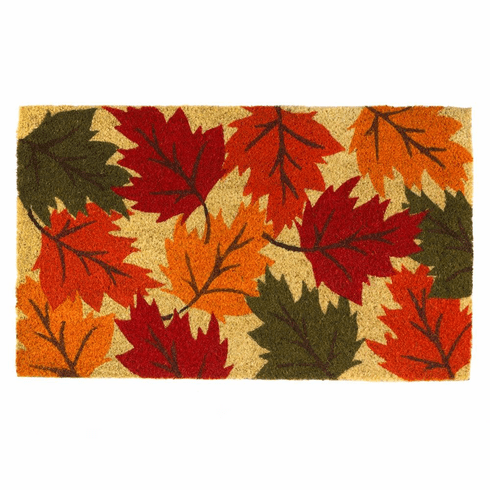 Greet your guests in seasonal style with this falling leaves autumn doormat. 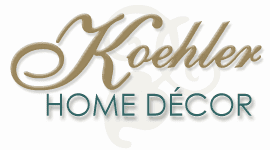 It features an autumnal color palette with an attractive leaf design that's perfect for the fall season. Weight	4.4 pounds. 30" x 18" x 0.5". Coir, PVC. UPC Number: 849179037727.